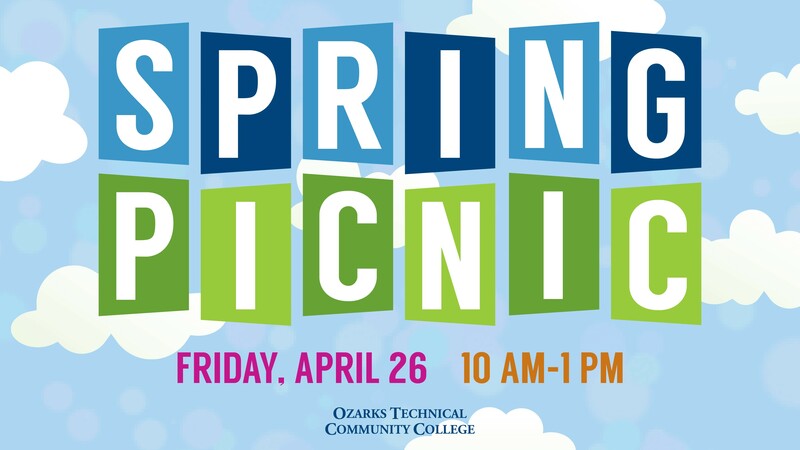 The picnic is OTC’s semi-annual celebration for our students. 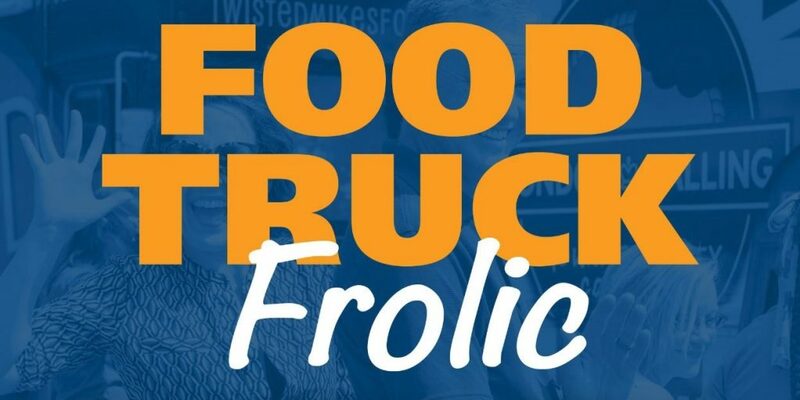 We encourage you to attend the picnic as a way to connect with your school and have some fun in the process. Whether you want to want to hang out for a while or just drop in, there is sure to be something to strike your fancy!